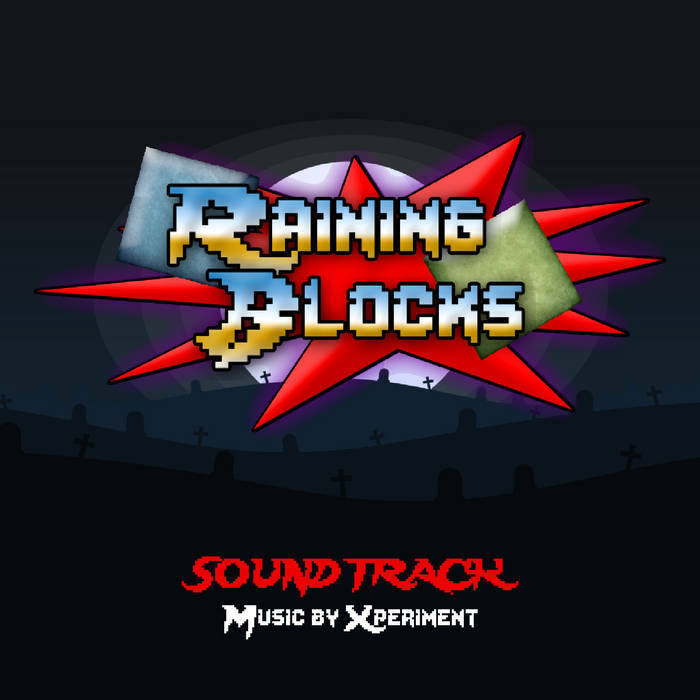 Xperiment has had the opportunity to produce two tracks for a retro style videogame! The game is called Raining Blocks and you can download Android and Steam versions, both for free! Also you can download the soundtrack accessing to the Xperiment official Bandcamp page. Enjoy!